Описание: Четыре полновесных практических теста с ответами и аудио дисками для подготовки к экзамену английского языка продвинутого уровня - Cambridge English Advanced - от издательства Оксфордского университета. 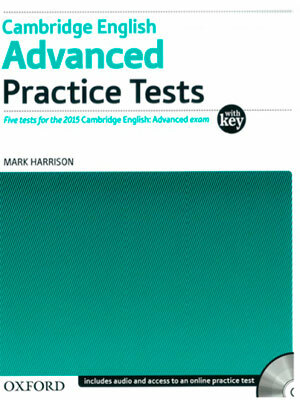 Cambridge English Advanced Practice Tests with key - four practice tests for the 2015 Cambridge English: Advanced exam, with access to additional practice online. 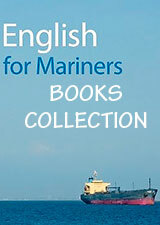 This set of four practice tests replicates the 2015 Cambridge English: Advanced exam in level, content, and format. The With Key edition includes access to an additional complete online practice test, and the Without Key edition includes access to an online practice test extract.